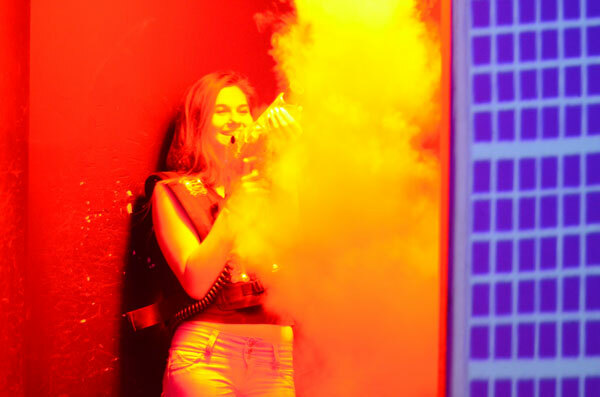 Our 3,200 square foot laser tag arena provides a demanding challenge for even experienced laser tag players! You can have up to 24 players at one time (12 on 12 players). Each game is a 15 minute experience. Our state-of-the-art system records your score so you can compare with your friends!